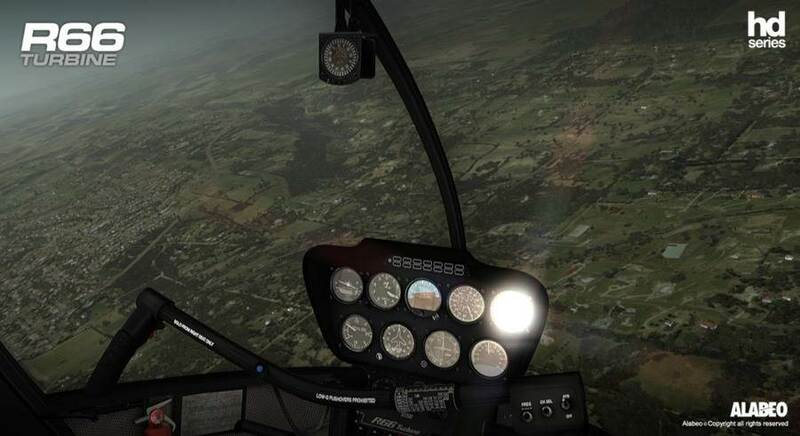 Attention Helicopter fans.... Alabeo has come to your rescue with the incredible R66 Turbine model for Flight Simulator X and P3D. 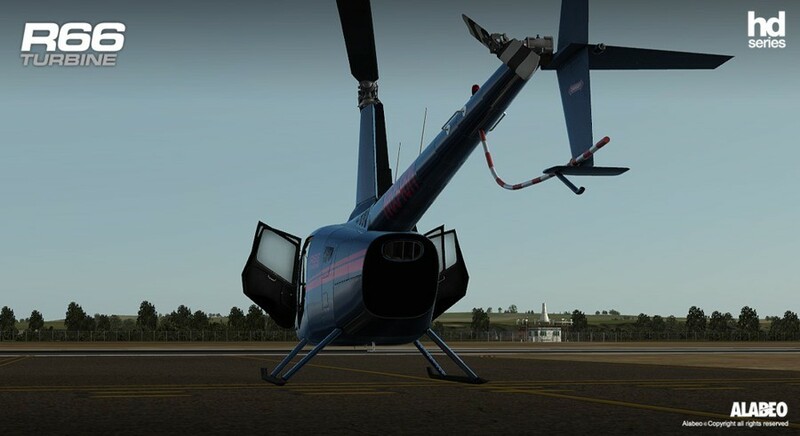 We have long suffered with the R22 included in FSX, and always wanted something better... Now with the R66, you get to enjoy a far better helicopter model in your simulator, and together with stunning HD graphics/textures, this is the chopper add-on you will want to have in your virtual hangar! 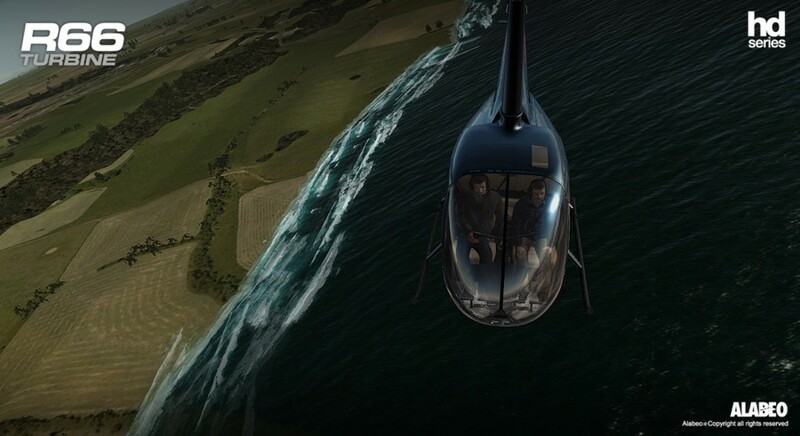 High Definition Textures for added realism. 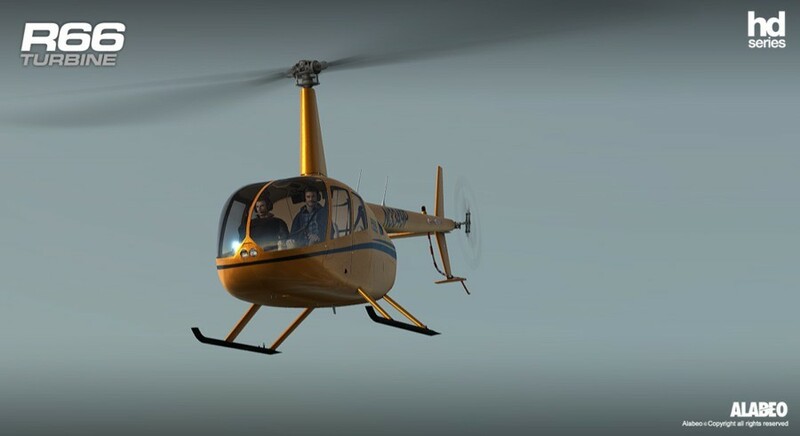 Startup and cutoff realistic vibration effects. Blank texture for creating your own paint designs. 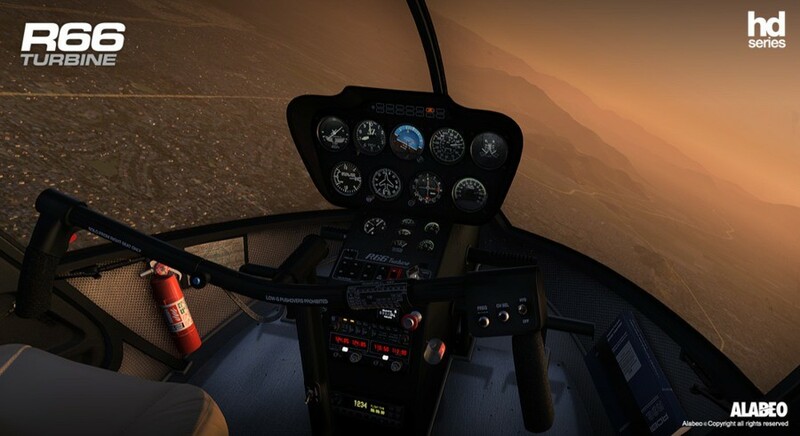 Microsoft Flight Simulator FSX with ACCELERATION PACK installed or Lockheed Martin - Prepar3D Flight Simulator.